Srinagar, Aug 20 (KNS): Taking strong objection of the allegations of Congress leader and sitting MLA Mohammad Amin Bhat regarding property, senior PDP leader and former Deputy Speaker Sartaj Madni has filed a defamation case against the MLA Devsar. 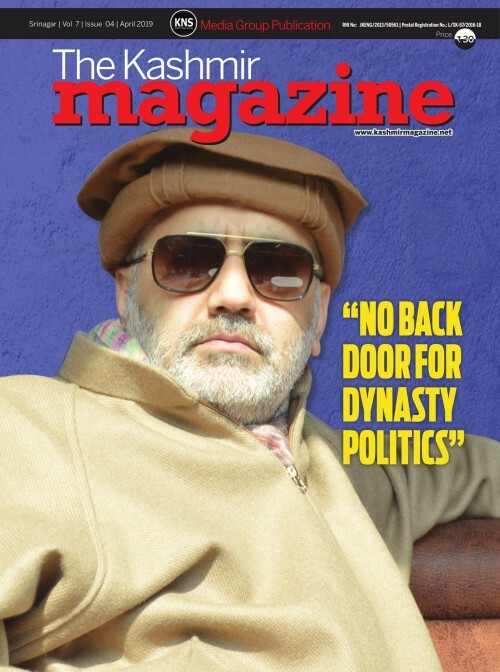 Speaking to Kashmir News Service (KNS), Madni said that MLA Devsar Mohammad Amin Bhat had accused him of acquiring property worth crores illegally and had also alleged that I (Madni) has some assets in Chandigarh, however according to Madni the allegations were far from reality and were purely figment of imaginations bearing no truth. Madni said he had hoped that Congress leader would realize his mistake and would seek apology but unfortunately he didn’t do so leaving him (Madni) with no option other than to file the defamation suit.